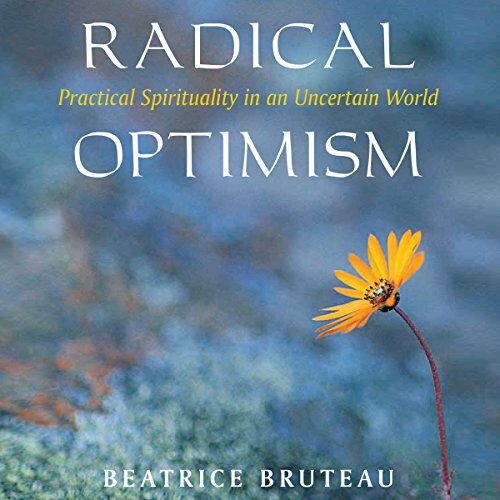 Showing results by author "Beatrice Bruteau"
Beatrice Bruteau was a philosopher whose vision of life was an inspiration to some of the most influential thinkers of our time. In Radical Optimism she shines new light on the deepest truth we can know about ourselves: each of us is one with God, here and now. She helps us to understand what this really means, to know the happiness it brings, and to cultivate a contemplative consciousness. This book is both enlightening and immensely practical.